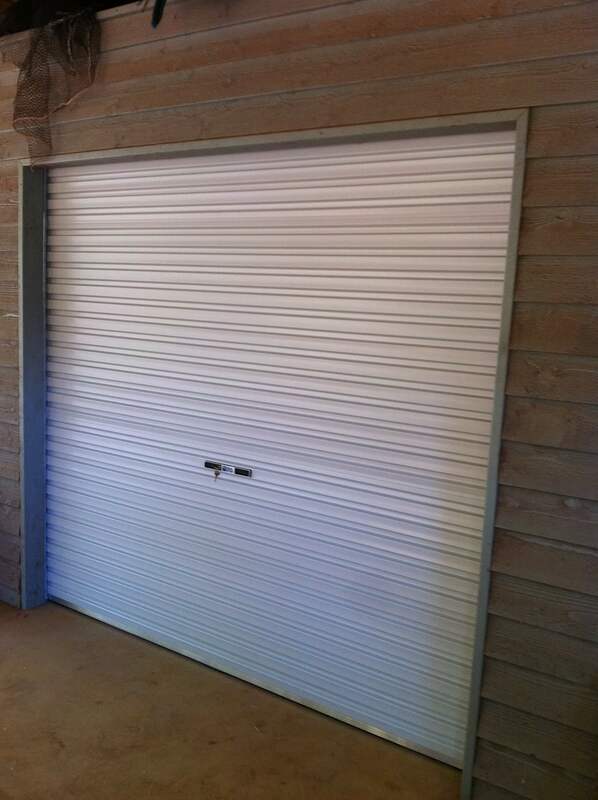 Made from BlueScope steel and is the only type of door available in every colour bond colour. 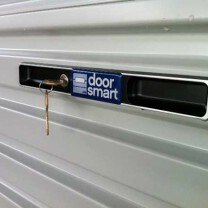 Roller door’s are a great idea for a storage door, rear of garage etc. 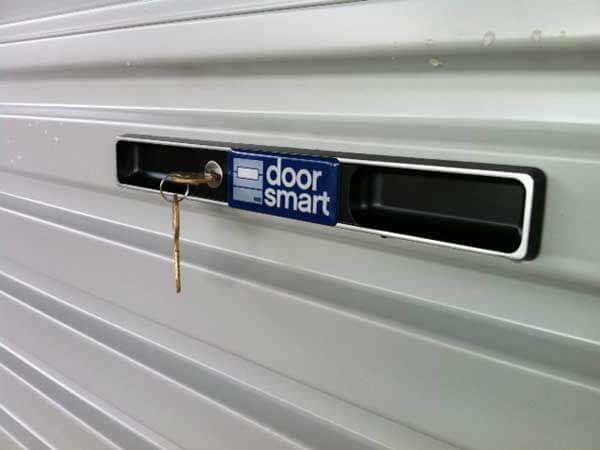 Rolla doors are still as popular as ever, being the ideal application for a rear opening in a garage, storage units, or that special place out in the blokes shed. 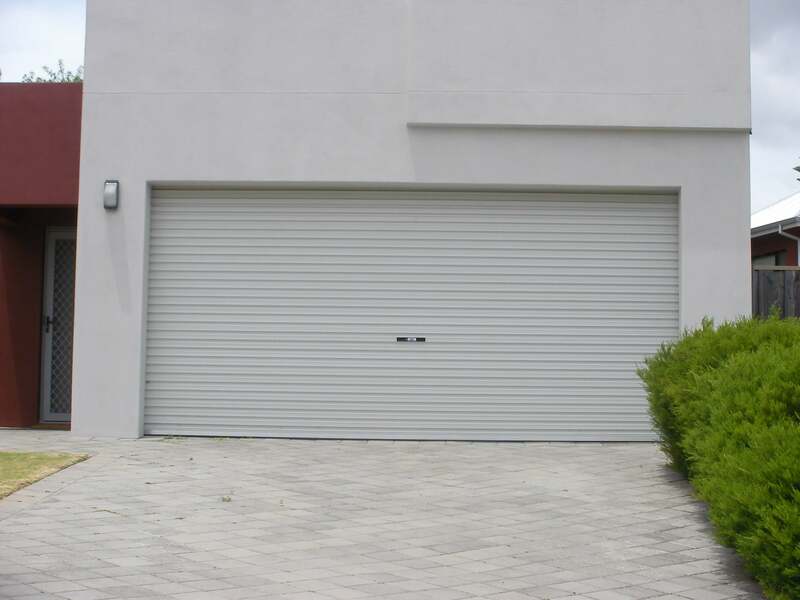 Rolla doors can also be recessed into your ceiling space if your needing maximum opening height. 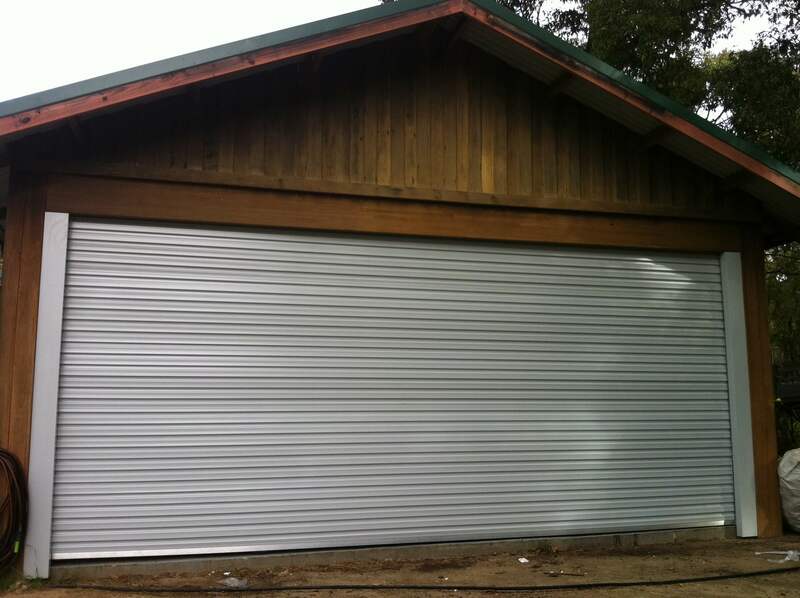 Rolla specs: Rollas need a minimum of 100mm side room and 300mm headroom is recommended for a good seal and closure.